Alexander Oleksyn is a New York City-based emerging artist born in Vienna, Austria. 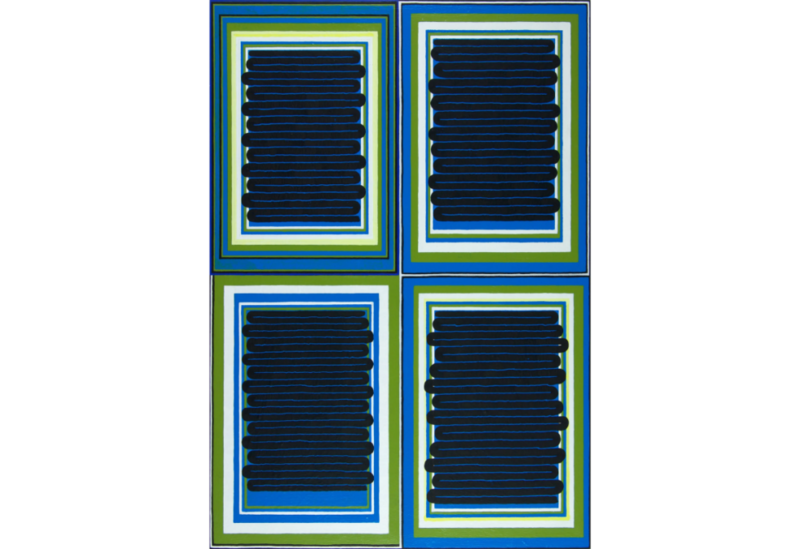 Through painting, drawing and printmaking, he investigates both the relationship between line, shape and color as well as the gesture of application and its framing. While Oleksyn’s works in Confined Line evoke minimalism in their repetition of simple forms, they also reveal his hand, as well as an affinity with Tantric painting and other aesthetic vehicles for meditation. Oleksyn will spend two weeks in residence, interacting with the campus and larger community.